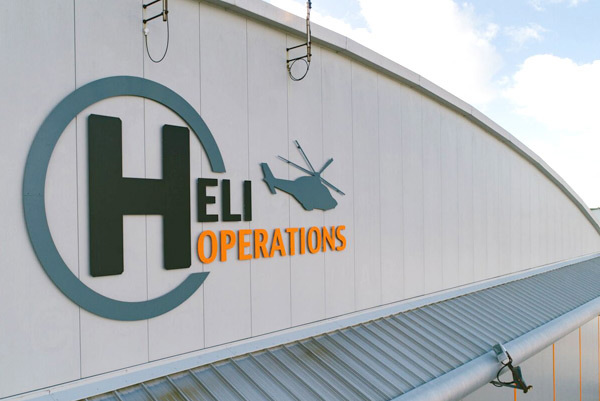 HeliOperations is delighted to be operating from its base at Portland in Dorset, a site that has been in continuous use supporting helicopter operations for almost 60 years. 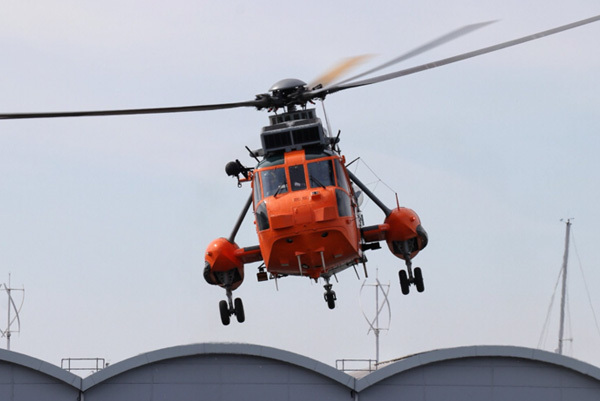 The first helicopter to land at the site, a Westland Whirlwind aircraft operated by 815 Naval Air Squadron, arrived on 14 April 1959 with the site formally commissioned as the then Royal Navy Helicopter Station, on 24 April 1959. 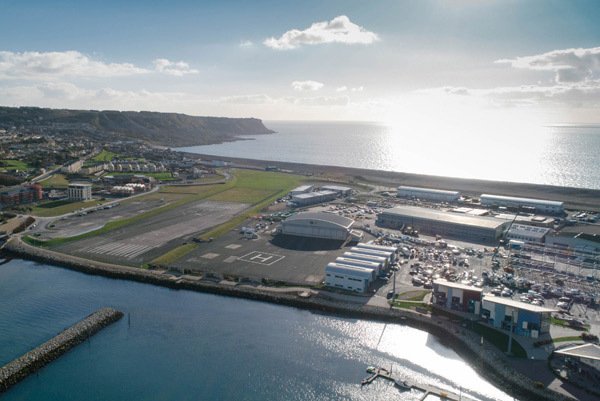 However, Portland can boast a naval aviation heritage back to as early as 1916 when as HMS Sarepta, floatplanes were operated from the harbour. 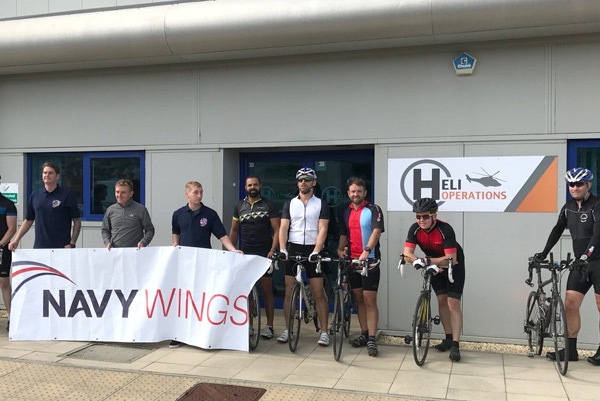 The site was then operated by the Royal Navy as HMS Osprey, or Royal Naval Air Station Portland. 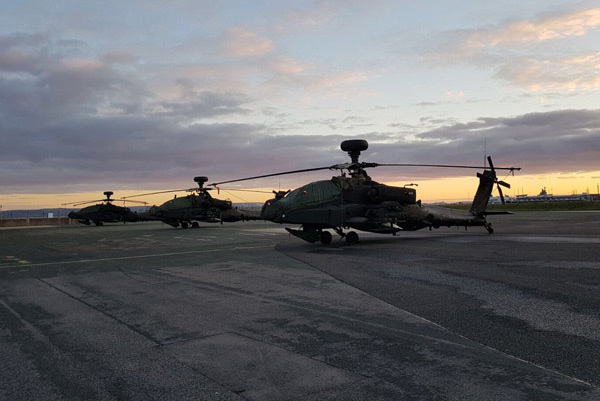 It became one of the busiest helicopter stations in the world, operating 24 hours and with as many as 30 aircraft present any one time. Expansion of the site saw significant building activity throughout in the 1960s and 70s and although much of that infrastructure is now gone, the original Senior Ratings' Mess is now residential housing (Atlantic House) and the Administration Block which included the Airfield Control Tower is currently being converted for residential use. The closure of the nearby Naval Base was announced in 1993 and the Air Station closed as a Royal Navy facility in 1999. 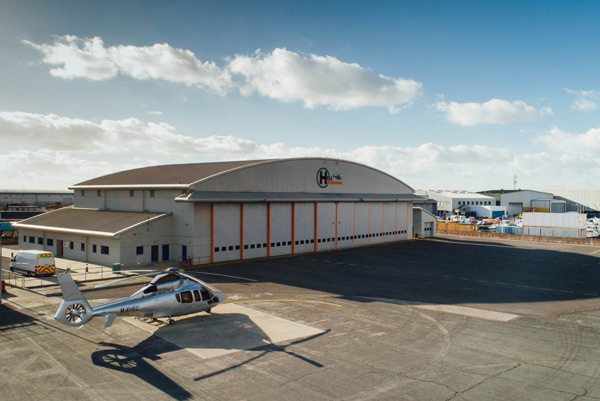 Between 1999 and 2017 the site was operated by the Maritime and Coastguard Agency as a Search and Rescue (SAR) helicopter base, but following the rationalisation of the UK’s SAR provision the site was purchased by HeliOperations in 2017. 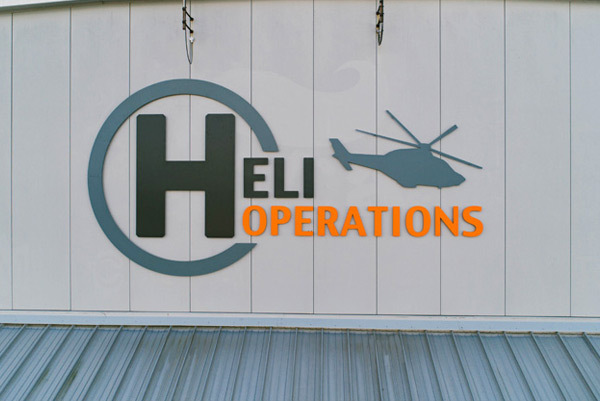 HeliOperations’ current focus is to deliver the training of Search and Rescue (SAR) pilots to the Federal German Navy (FGN). 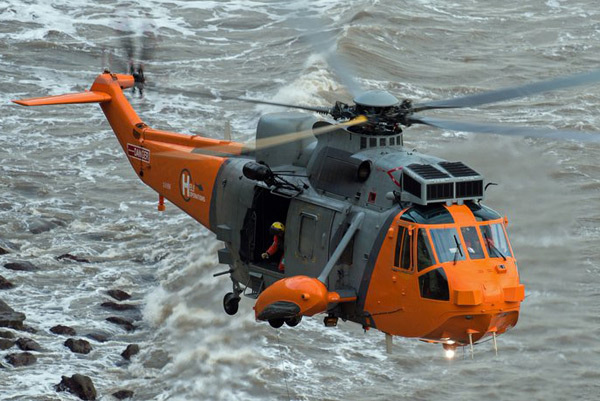 Our Sea King Mark 5 aircraft, formerly operated by the Royal Navy, provide representative training for FGN students to allow them to operate their own Sea King Mark 41s in Germany, providing vital SAR cover, principally over the North and Baltic Sea, which will include areas where UK military aircraft operate. Our distinctively painted aircraft are operated to the highest safety and airworthiness standards with our flying and engineering activity regulated by the Military Aviation Authority. Our pilots, rear crew and maintainers are drawn largely from ex-military personnel to ensure we have the appropriate skills and experience to operate military aircraft, and we have been delighted to employ many local individuals and companies to provide a range of services from branding and building and vehicle maintenance through to specialist technical services including replacing our runway lights and aircraft fuel facility.